Welcome to the website for dimdim games. We specialise in Web and Android based games. Halloween Party Soundboard Pro now available on Google Play! Click here to view! Now with new backgrounds, improved icons and a Countdown to Santa clock! Your daily Movie News Roundup! Your daily Lady Gaga News Roundup! 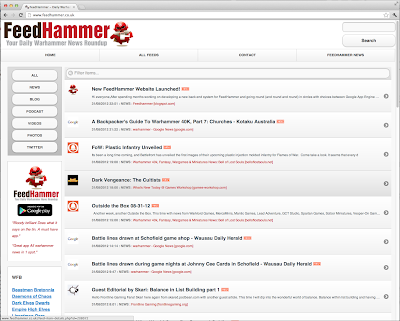 It runs on our custom built news aggregation engine - checking the web several times a day for updates on News, Social, Photo, Video and other sites for information related to Warhammer. 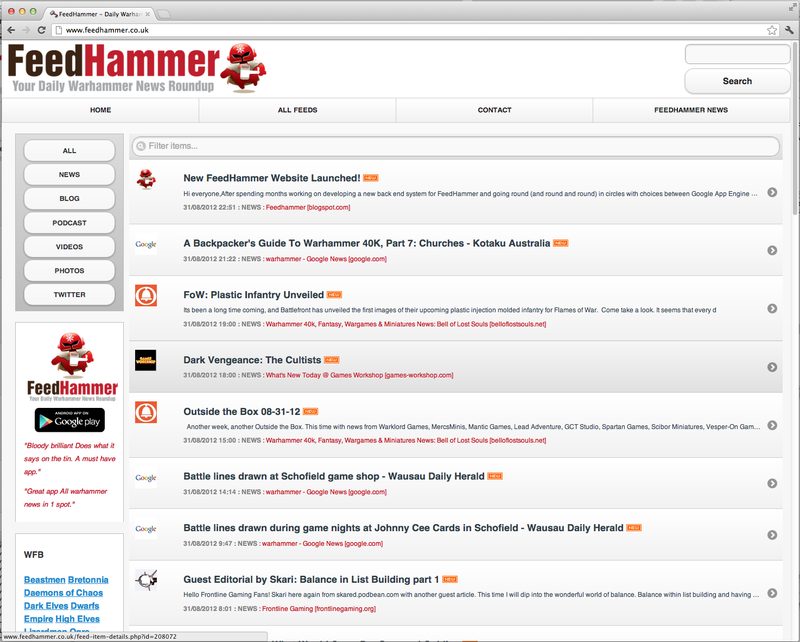 Some of the key sites we check are Games Workshop, Black Library, Flickr, Youtube, Forums and Podcast sites to bring you the most up to date news as it happens. Celebrate Chinese New Year with our new Chinese New Year Soundboard! Santa Claus is Coming to Town - with the fun Singing Santa Xmas Soundboard! Jingle Bells, Rudolph the Red Nosed Reindeer, Wish You a Merry Christmas, Granmda got runover by a Reindeer, Winter Wonderland, Deck the Halls with Holly! Save as Xmas Santa Ringtone!